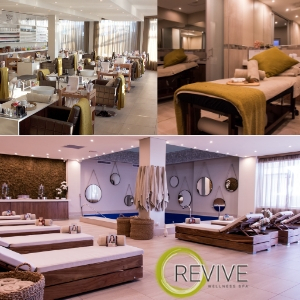 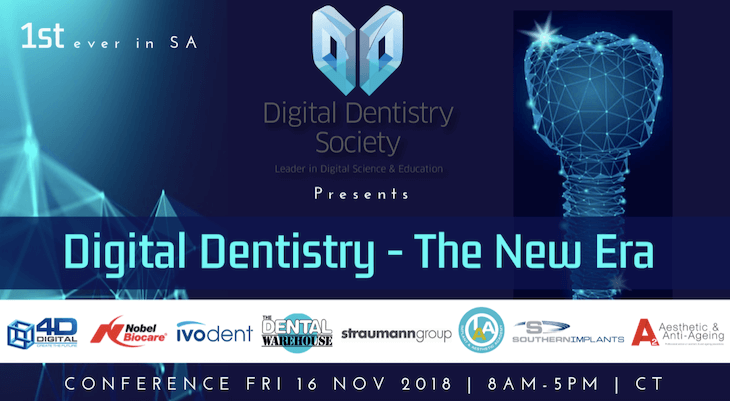 The Digital Dentistry Society (DDS), the international scientific society founded to promote knowledge of digital dentistry globally, has announced its first ever international conference taking place in Cape Town. 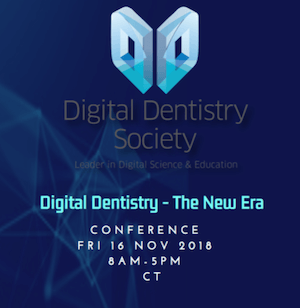 The aim of the congress is to share with local practitioners the scientific potential, capability and achievements of Digital Dentistry globally while promoting Digital Dentistry in Southern Africa, as shared by the world’s leaders in dental science and technology. 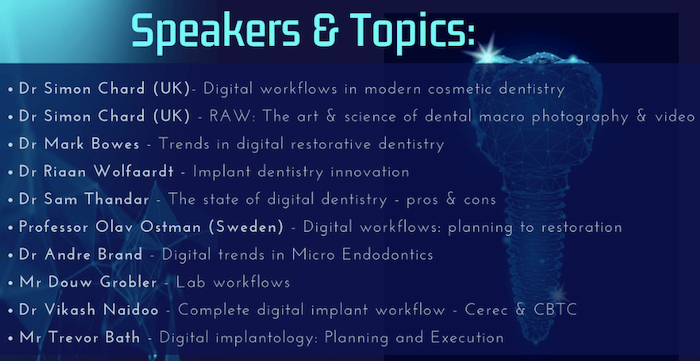 Highlighting the Digital Dentistry revolution, the conference showcases the latest trends in technology, software, processes and suppliers, as well as demonstrates strategies to elevate work flows from conventional analogue applications, to instant digital response solutions which not only marginalize error, but exponentially elevate clinical results.